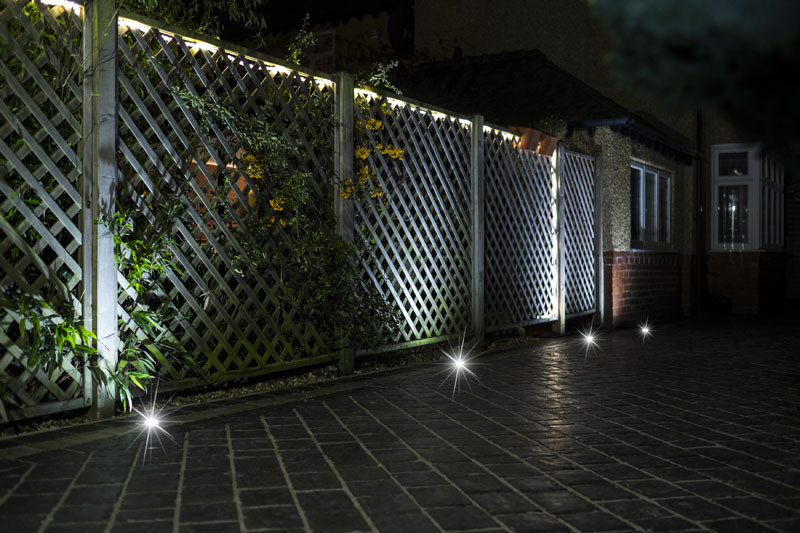 Garden lighting is becoming more popular as homeowners want to make the most from the garden, not just by day, but by night also. 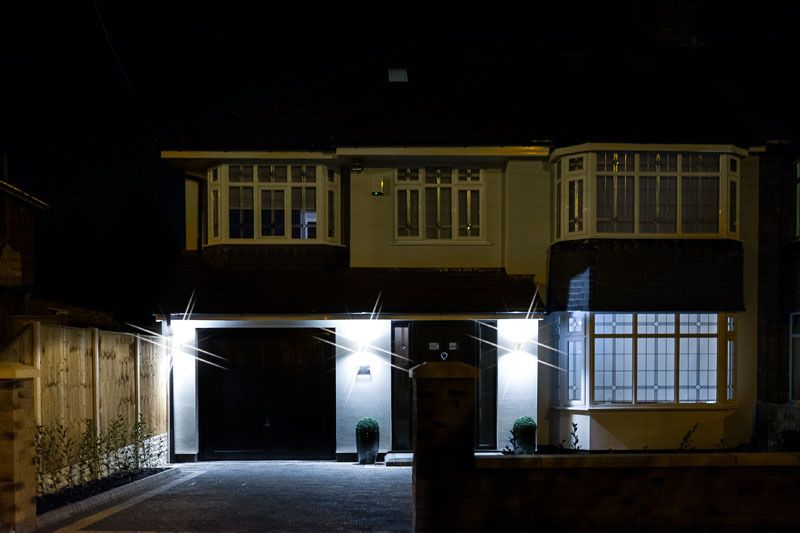 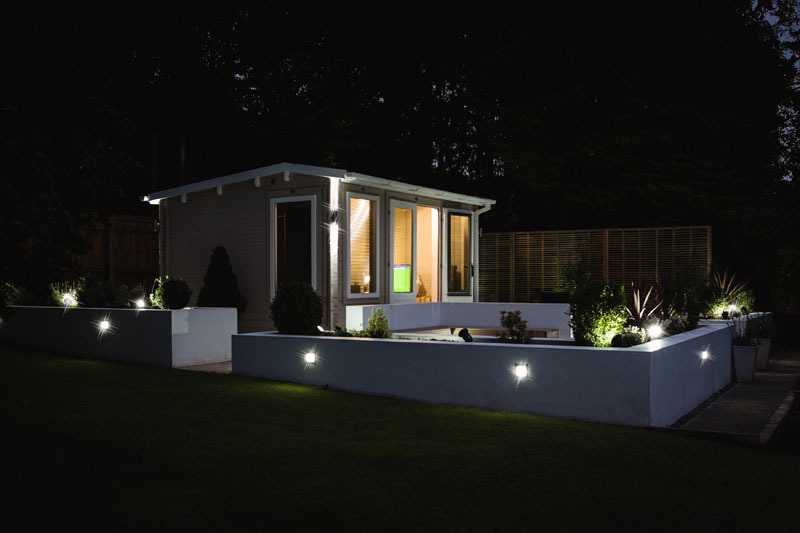 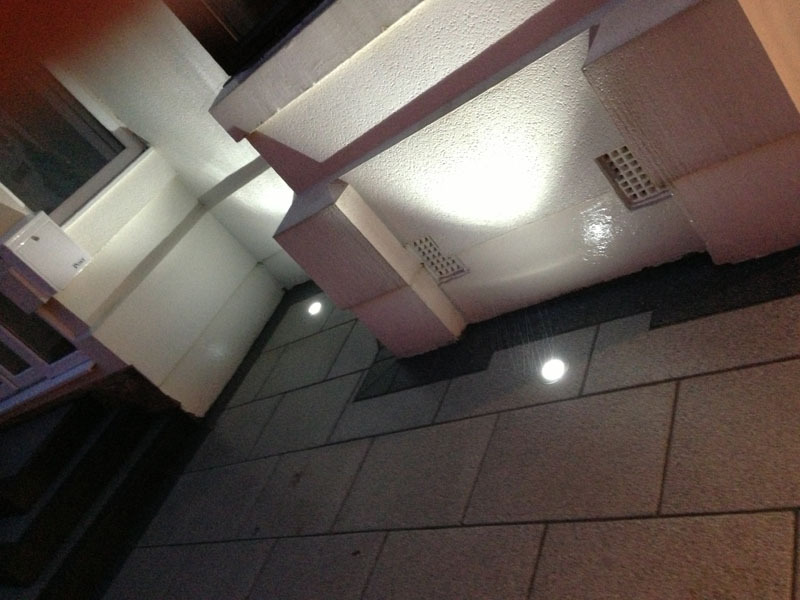 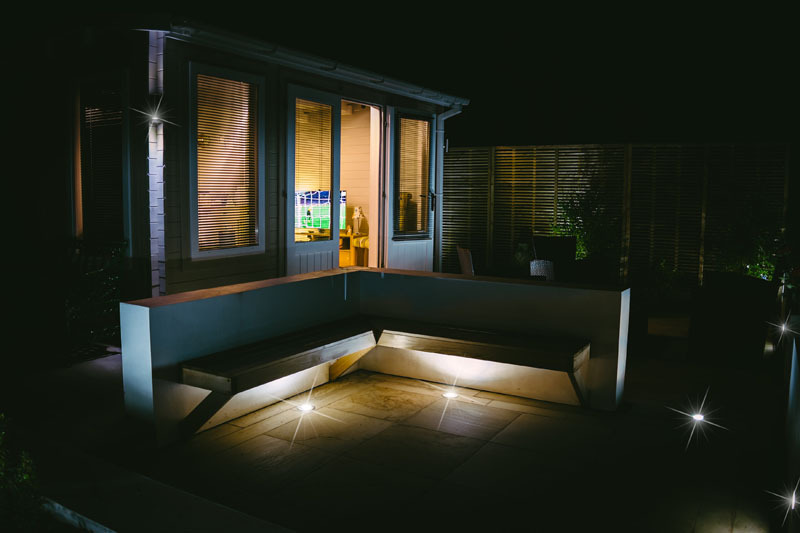 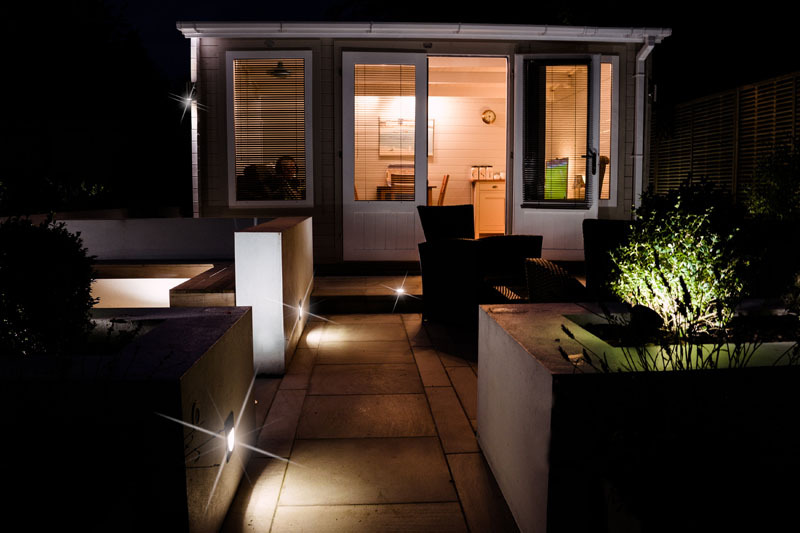 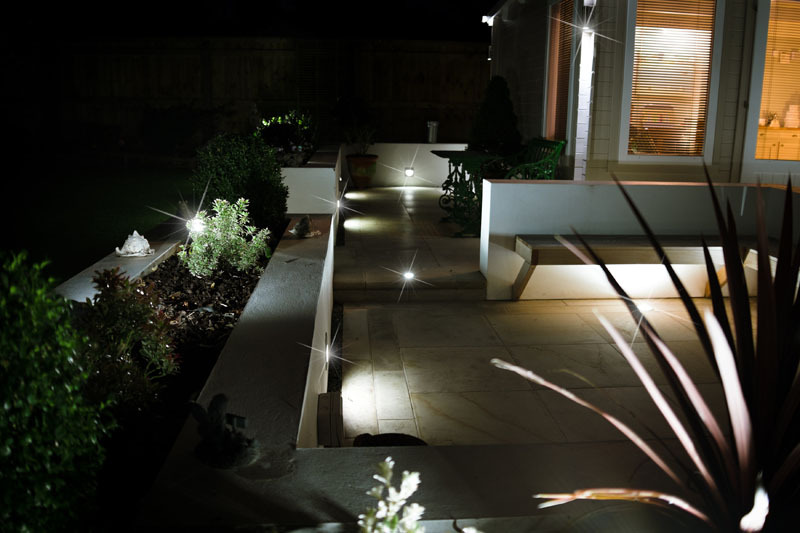 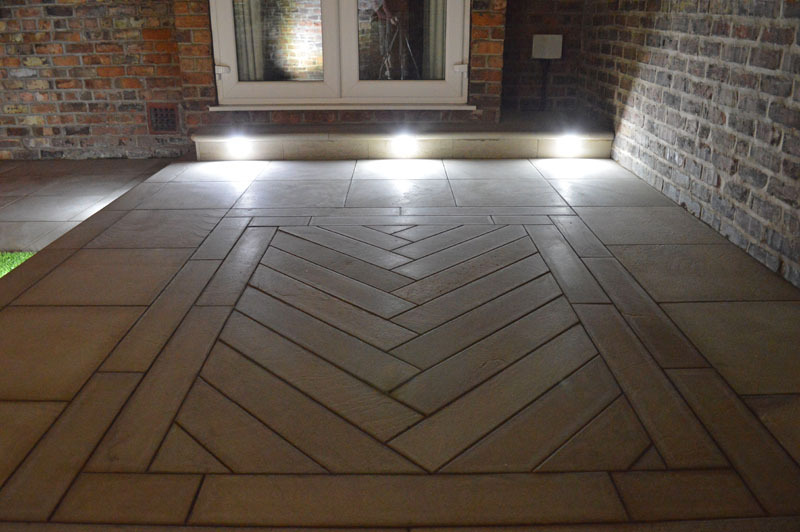 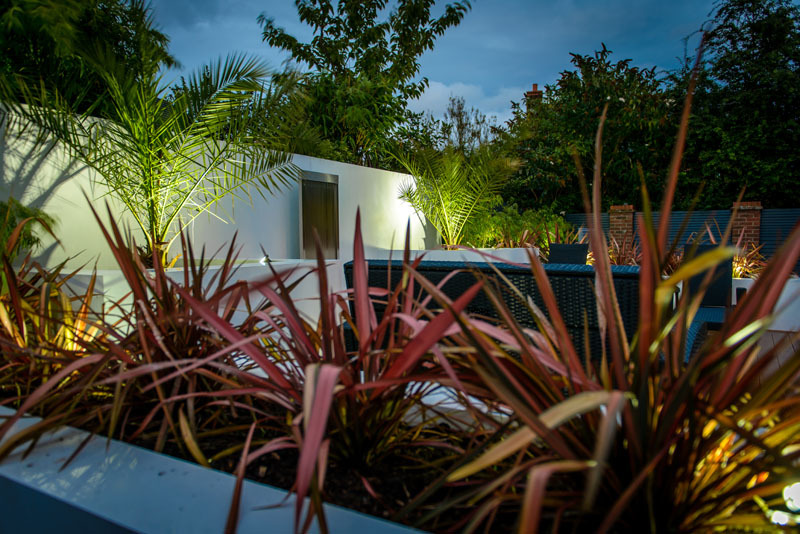 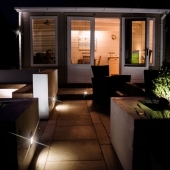 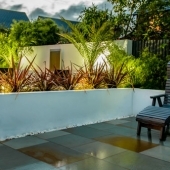 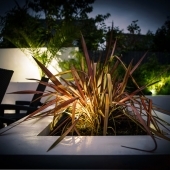 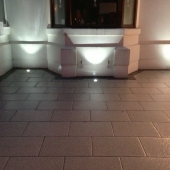 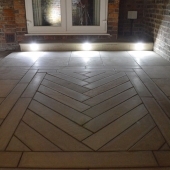 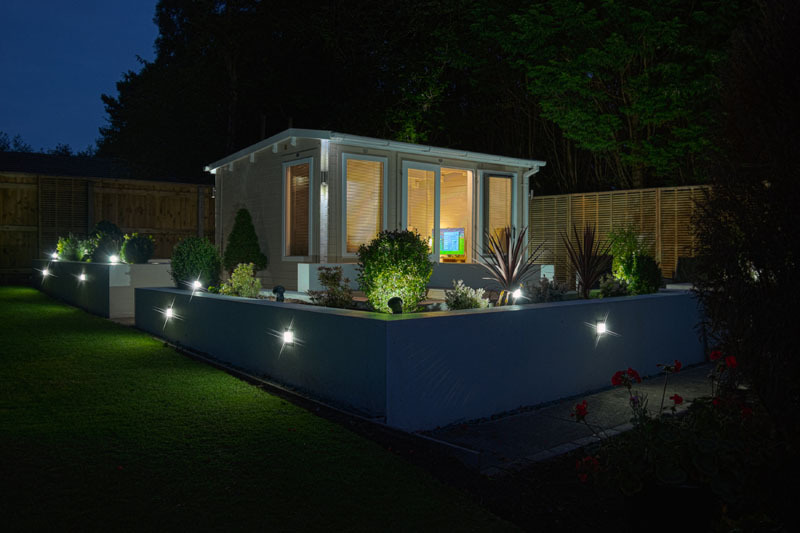 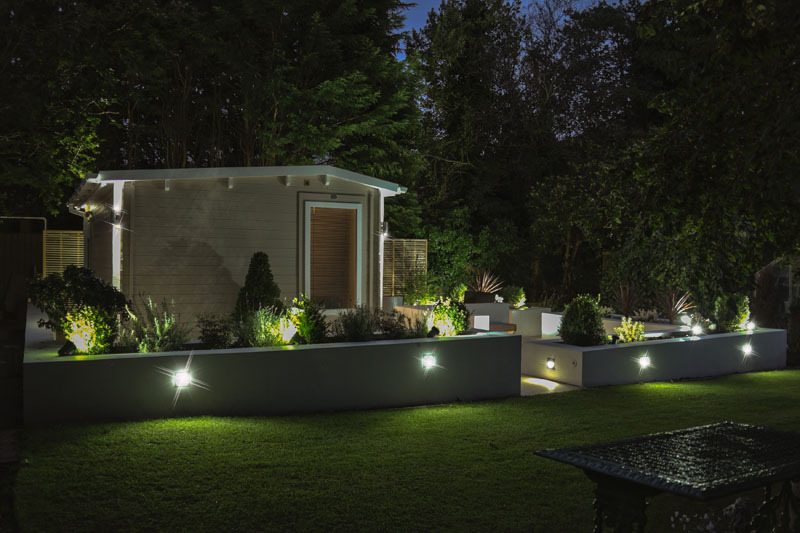 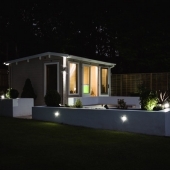 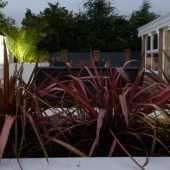 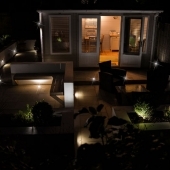 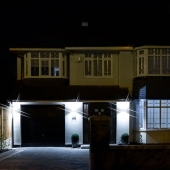 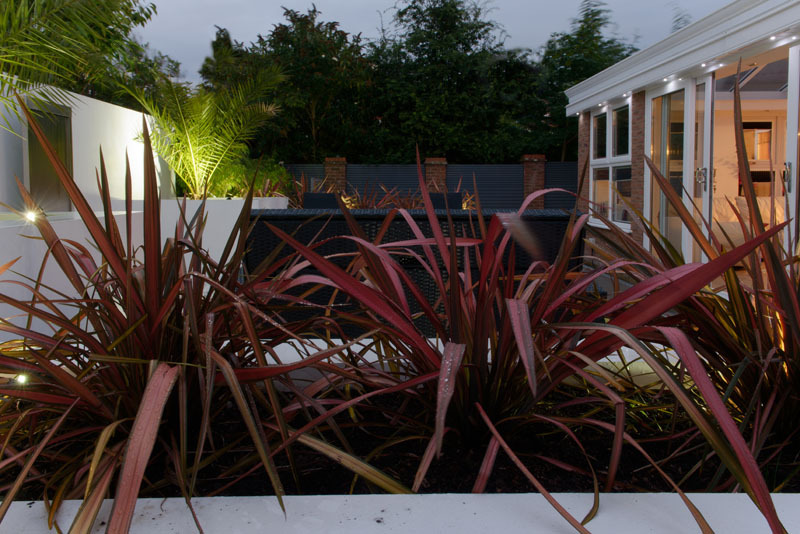 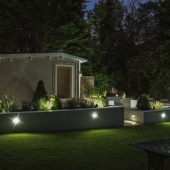 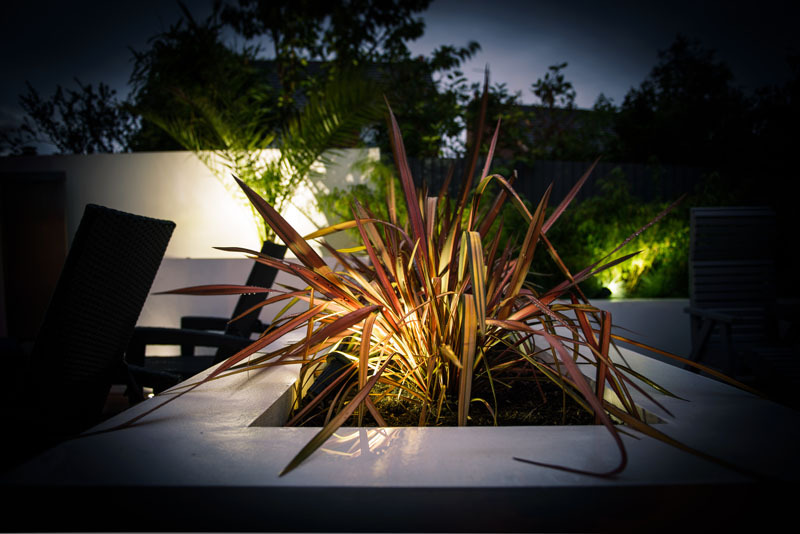 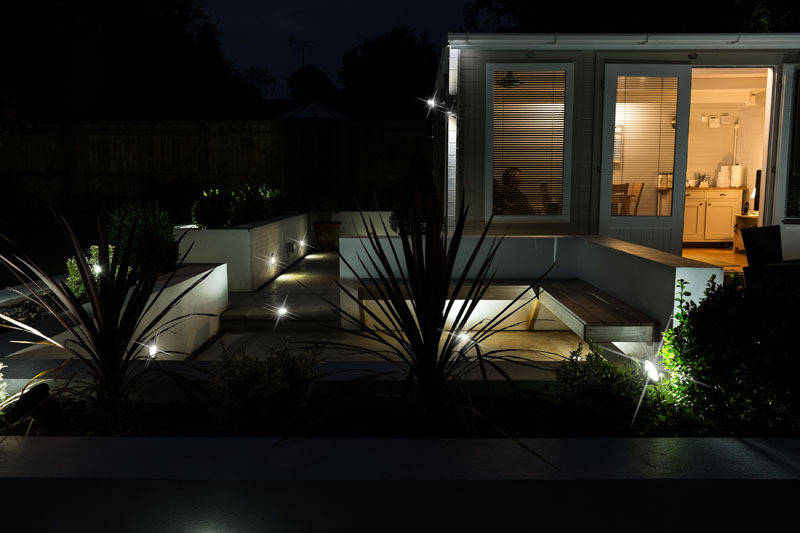 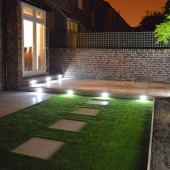 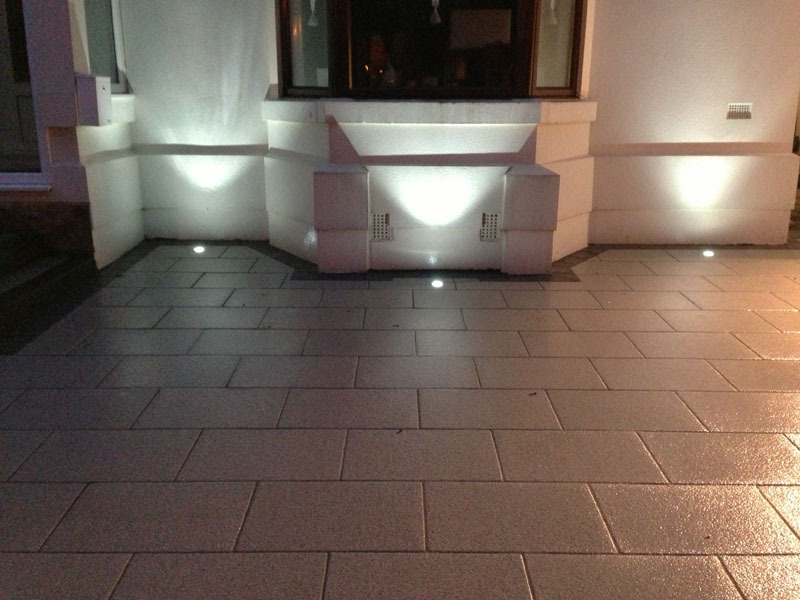 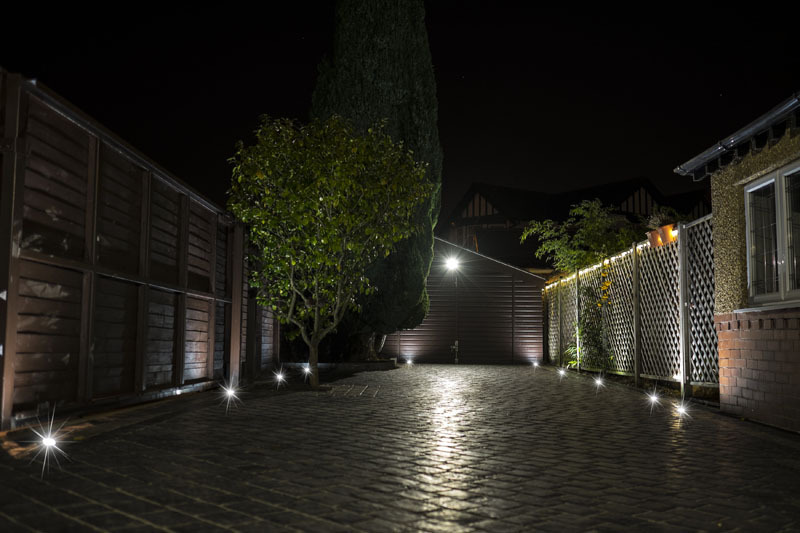 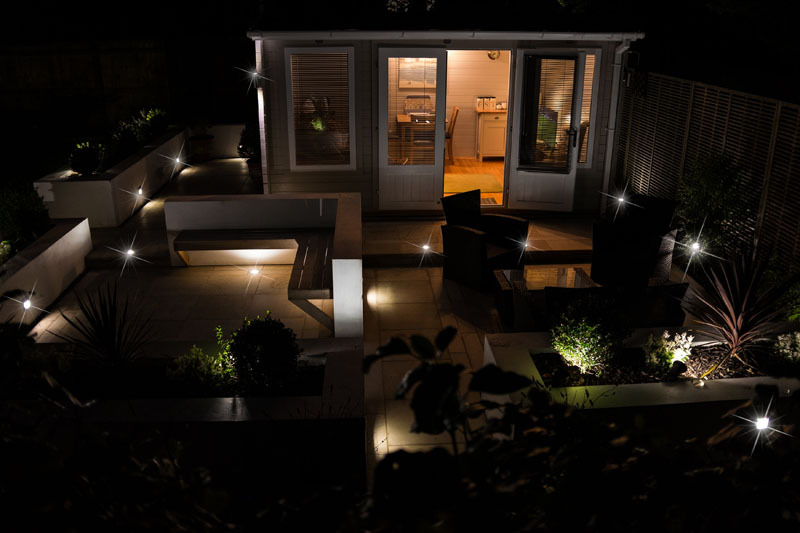 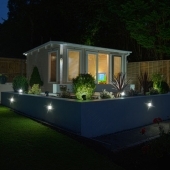 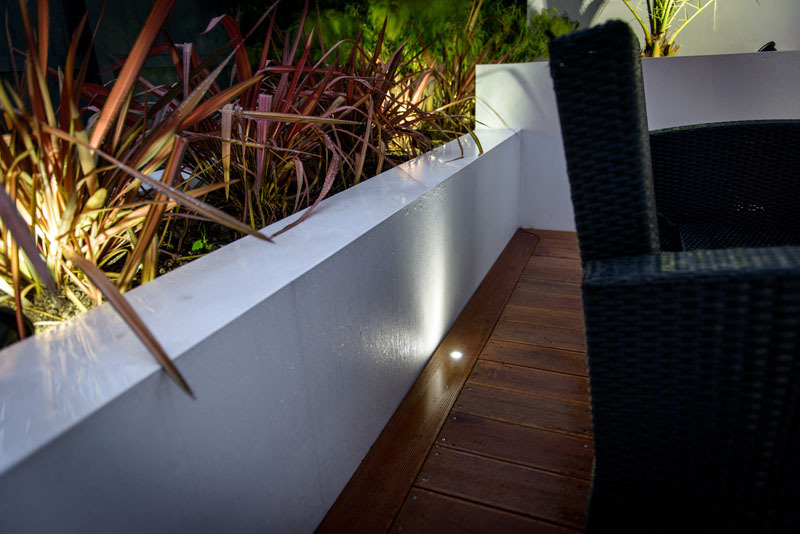 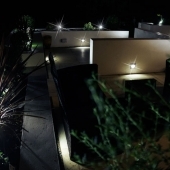 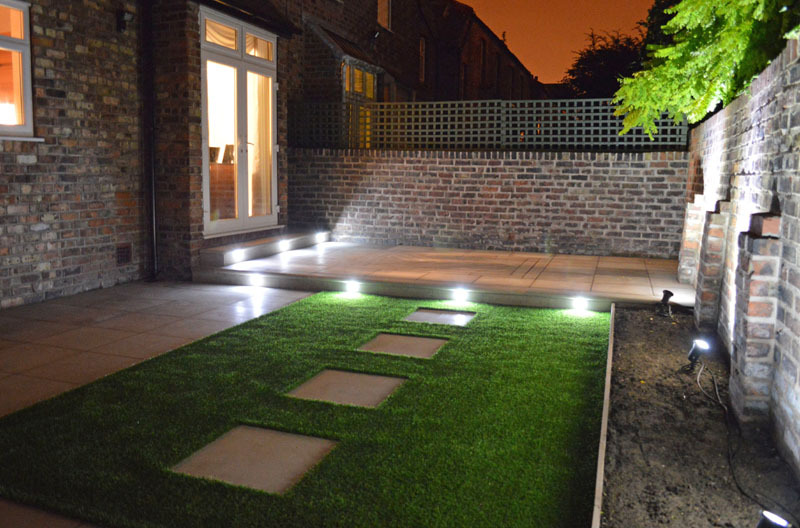 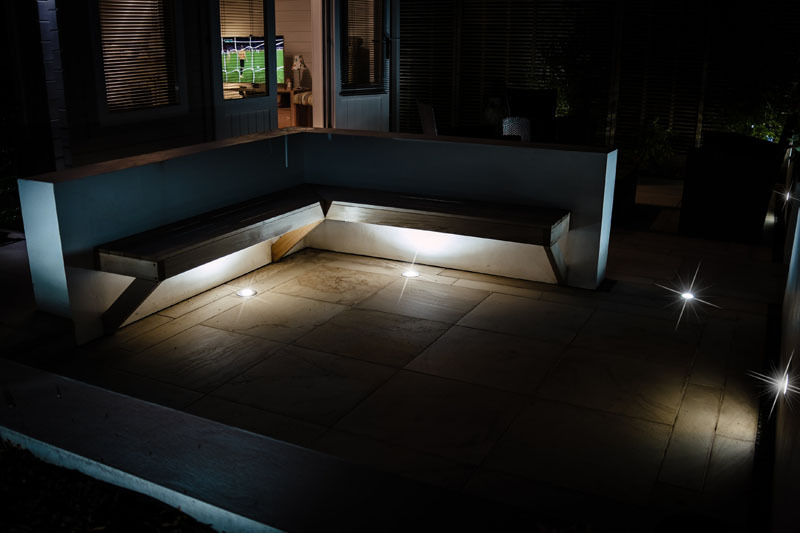 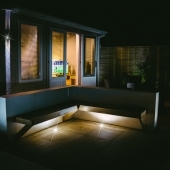 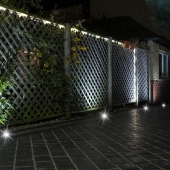 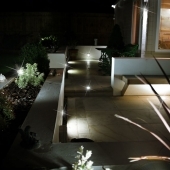 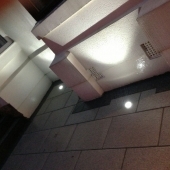 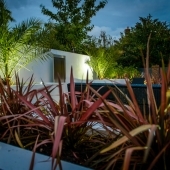 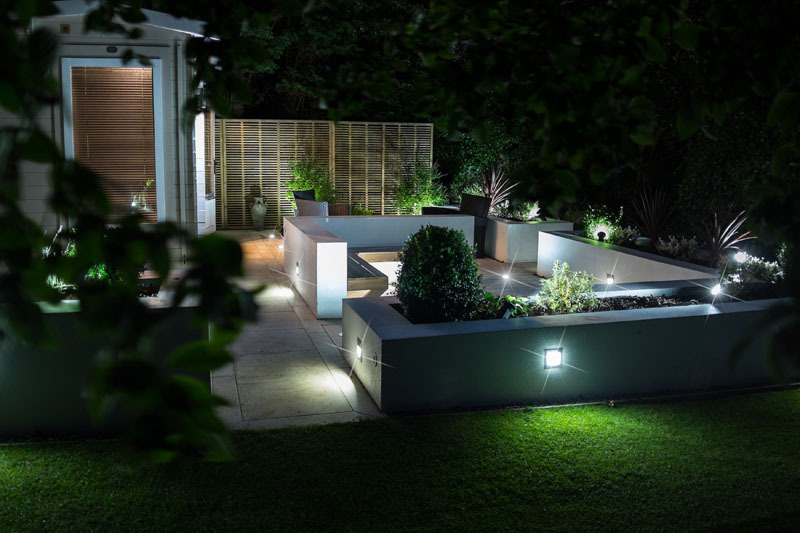 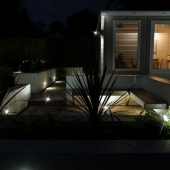 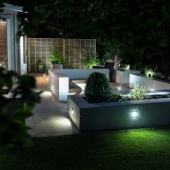 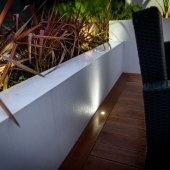 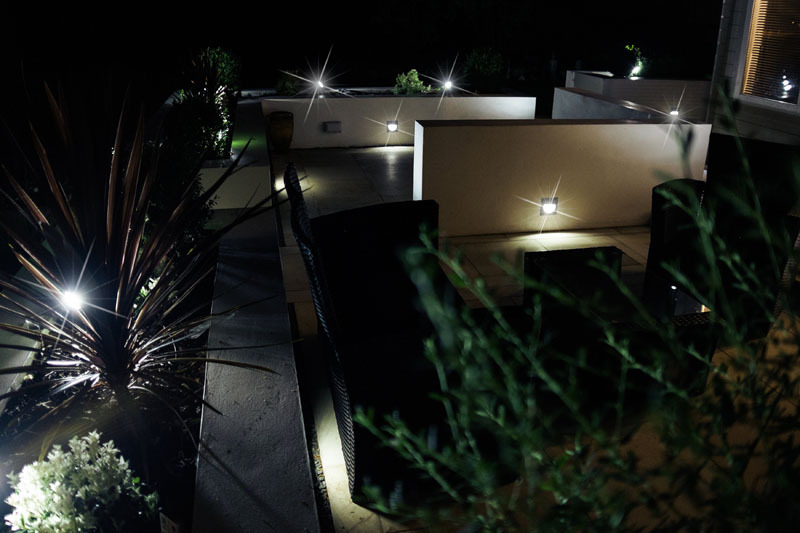 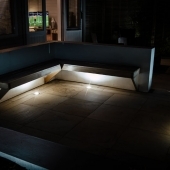 A well lit and carefully planned lighting system can bring the garden to life when dusk falls. 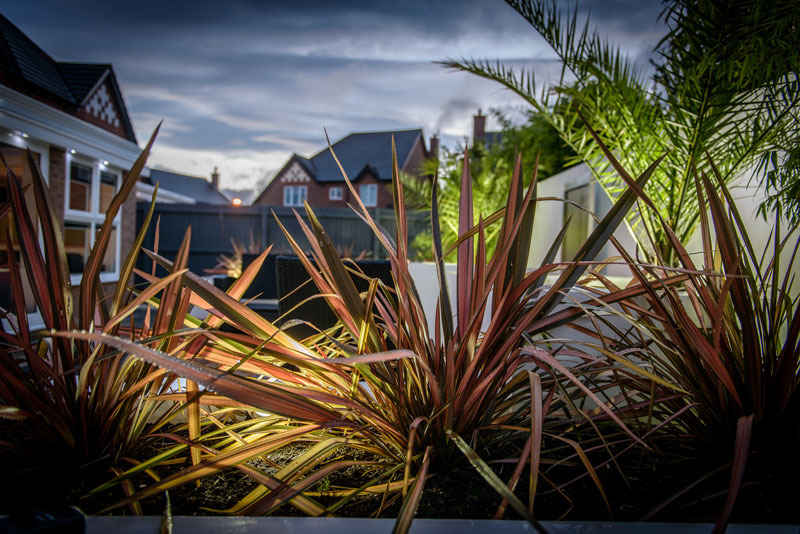 Even if you’re not out enjoying it on a balmy summers evening, it can look equally fantastic when viewed from inside the house during a snowy winters evening with a nice mug of hot chocolate. 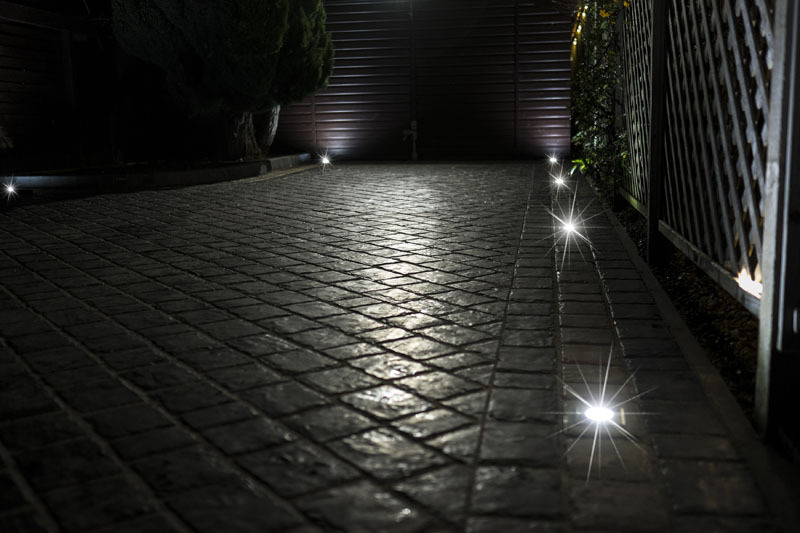 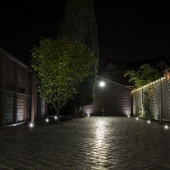 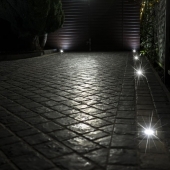 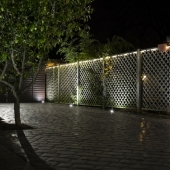 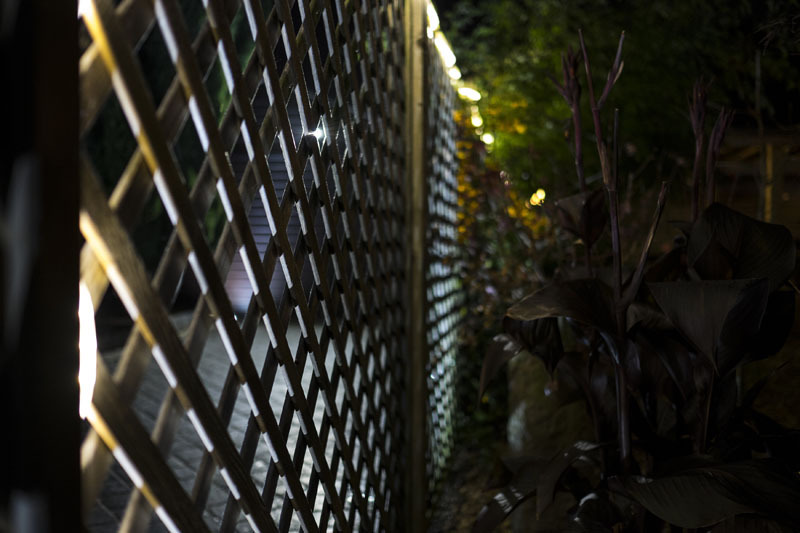 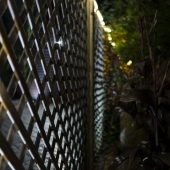 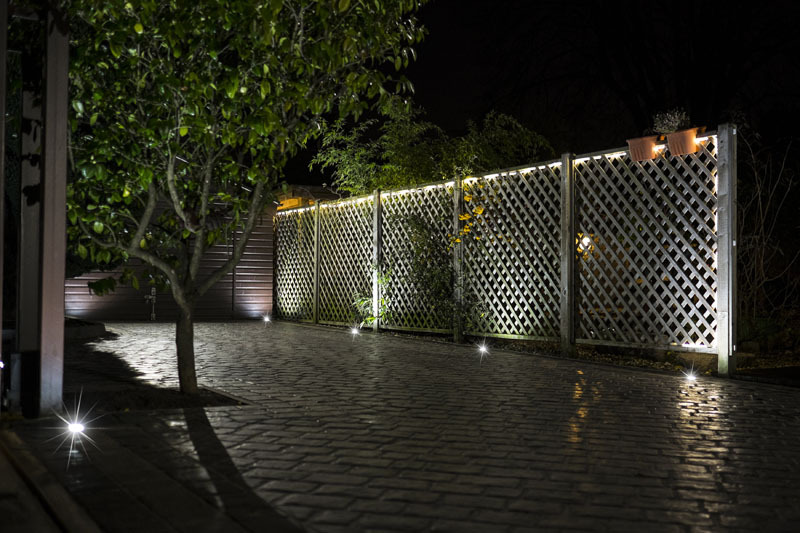 Use lighting to denote a pathway or driveway, light a specimen tree, water feature; or use purely for security with the addition of motion sensors. 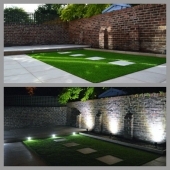 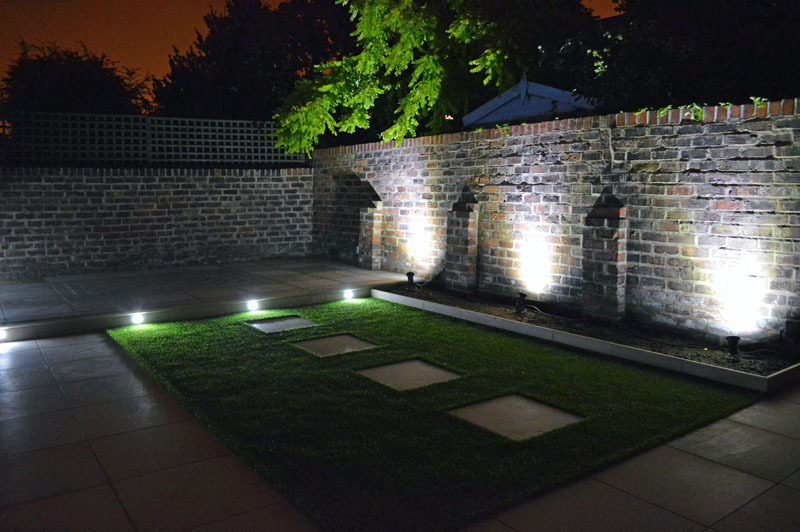 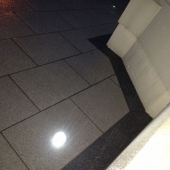 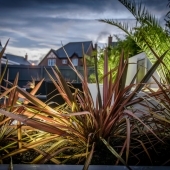 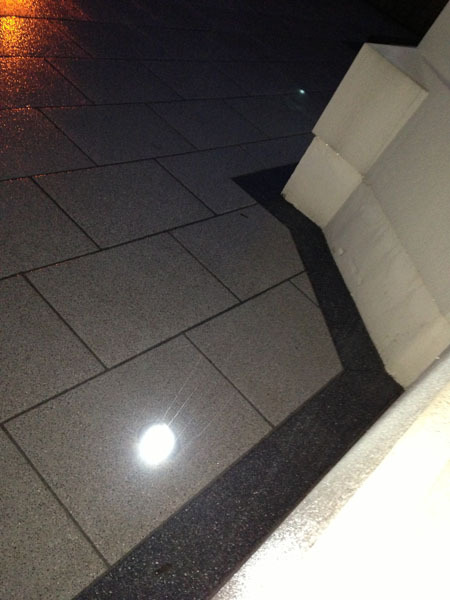 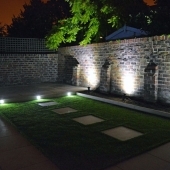 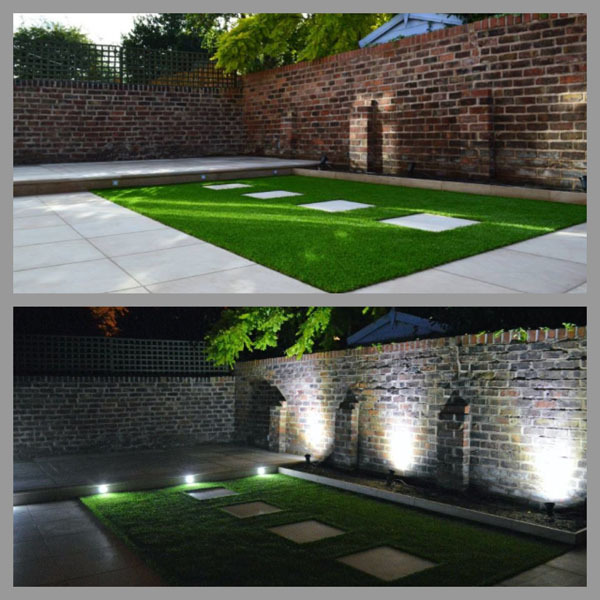 Take a look through the images below of gardens we have helped bring to life at night!